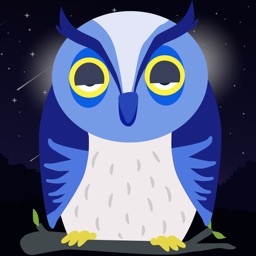 Wood is an offline relaxing sounds application. It allows you to fall asleep peaceful. There are many rain sounds inside. 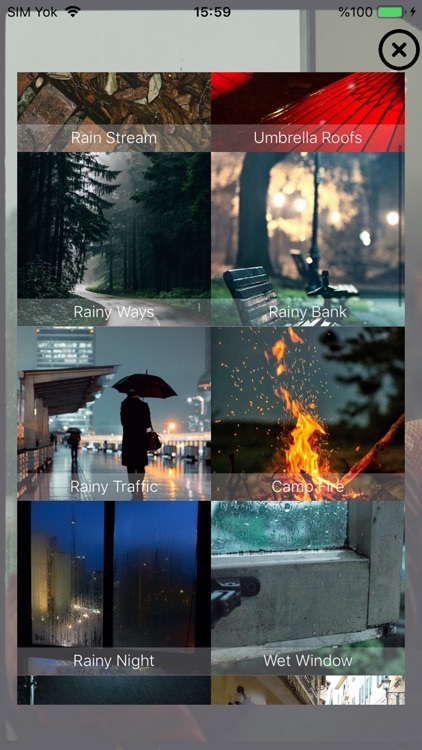 Be relax with Rain sounds and relaxing sleep musics. 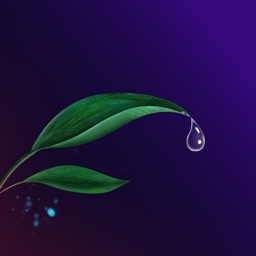 High quality natural rain sounds help meditation and make your mind fresh and it can be use rain sounds for sleep. Prepare yourself for a truly extraordinary experience! 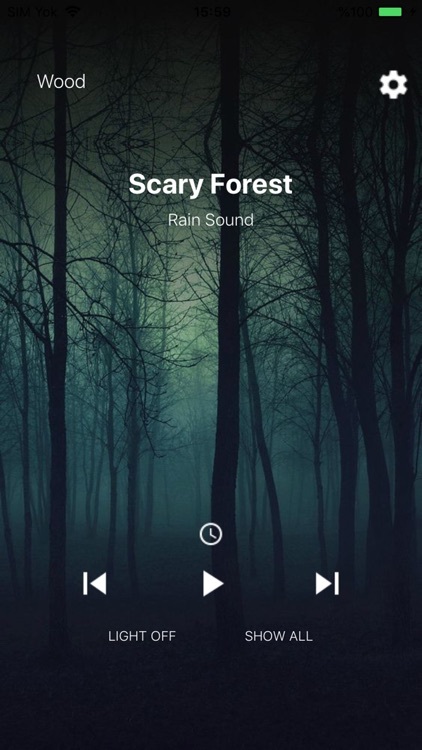 Find yourself in the middle of a thunderstorm, exercise control over thunders and lightnings, make your rainy soundscape just with a simple touch, set a sleep timer and let the rain wash your soul. Close your eyes and feel like you are with the nature. Why rain sounds are in fact great for us? Wood help you with beat insomnia , tinnitus , relieve stress , beat anxiety , dreams and napping. 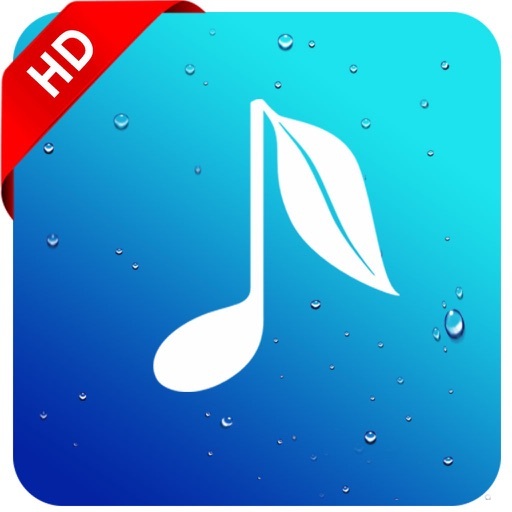 It is a tried-and-tested application featuring comforting sounds in hd quality and has relaxing effect on all ages. 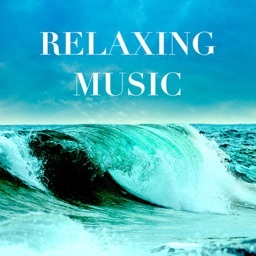 Enjoy a variety of mood relaxing sounds divided into different environments. 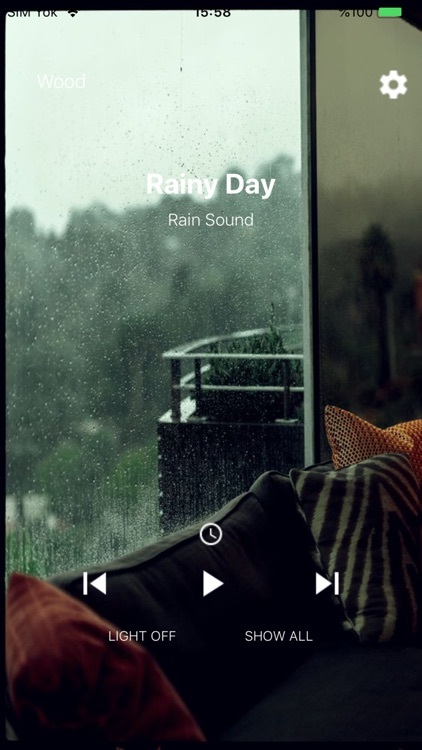 You can listen many nature rain sounds and create your own relaxed ambience on your head based on your mood . 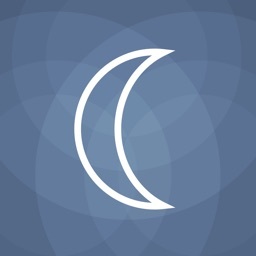 You can use this app for sleeping , meditation , concentration, reading or just relaxing like sleep sounds . 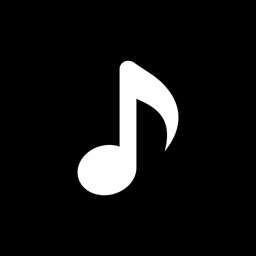 Wood has lots of relaxing music , sleep music , sleep sounds , relaxation sounds so you can call it as calm app . The relaxing sounds can be played in the background while you use other applications.